The microphone and I go along way back (I mean a looooong way); we met when I was approximately two and since then I’ve got this protruding arm movement which has the tendency swishing some random objects pretending, to be a microphone, under your mouth to extract you an answer to one of my totally useless interview questions. After being disillusioned about the elusiveness of becoming ‘interviewer-with-a-microphone’ by my mom when I was a kid, which is a major shame because I could have been in Ellen’s place, but then WITH microphone and I would have been more wacky than she is (all natural), I even could have been interviewing Ellen, but then I would have probably realized I was not so funny at all and she would have stolen my show and I would have been more frustrated and depressed than I already am (except the depressing part), but this all somehow would teach me a lesson in life, not really sure which one; which would not have been a really good idea, so I suggest forget about the whole paradigm, I probably should have been more in place interviewing dancing chipmonks or Ogurs, you know the more simple cases, (here continues the original sentence) and which I cursed my mother for (but apparently she cursed me back, we’re psychics you know, so now we’re even again); I created the chance myself by producing a kids TV program on both internet and on television. Gee this is gonna be some confusing paragraph; I can’t even understand it myself, do you? Well, in short: I wanted to be interviewer, not going to happen, but if happened I would not have been interviewing Ellen, because I’m not funny enough, then there were chipmunks and now I cursed my mom for the whole thing. So kidsTV for internet and television, it was 2005: yesss YouTube stole the concept of video on demand from us; we were there first! One day I’m gonna sue you. Again we could have been multimillionaires, but we were too stupid to hammer out a plan, because at the time we thought “who the f wants to tape video’s, let alone who wants to view the crap (except our crap ofcourse, which was more professional with a huge valuable TV camera)”; so we just started our own interview program under the denominator ‘Children’s Journal’ in other words ‘Kids News’; mostly to ease the pain of my destroyed childhood dreams. As we were sweeping the Red carpets where musical and movie premieres took place, except ofcourse the celebs, we met a lot of journalists and television people folks who you most certainly often CAN NOT TRUST, at all, ever. Journalists are weird people prepared to poke your eyes out when getting to a celeb. They also are very nosy and when they don’t know you, they follow you to find out what you’re up to. I’m sure those YouTubie-fellows were there also for some reason; I think I saw them and I think they were eavesdropping, when standing next to us. Screw you YouTube, one day I’ll get you back! Or not. Probably the last. Anyway, the mike has seen a lot of chins, mouths, teeth, nose holes, nostrils, sometimes even an eye (but I really didn’t do that on purpose), So I can assure you the Mike needed a few years off to recover from stinky breathe (yes even celebrities have that), snot adventures, chin stabbings and almost falling in black holes (well more of green holes). But now the microphone is all recharged and now wants his old job back. Except another girl is taking over the interviews now; so be prepared for the worst (and oldest) interviewer ever. 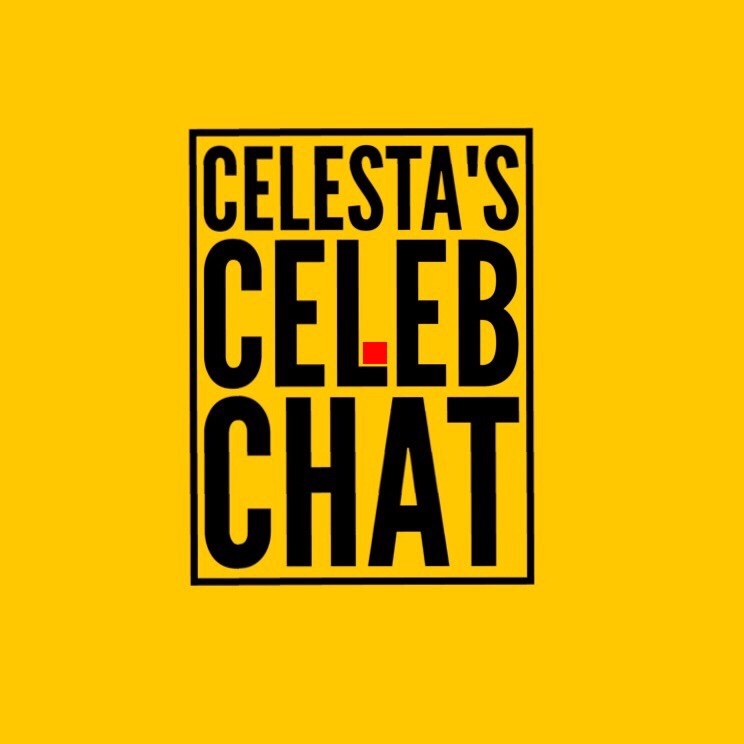 More soon in Celesta’s Celeb Chat.